Flickr announced during the final quarter of 2018 that they would be limiting free accounts on their platform. While users had significant storage in the past, users who sign up for a free account will now only be able to store a maximum of 1,000 files, including videos and photos, at a time. The platform initially announced that old photos would be deleted from February 5, 2019, but recently announced that they are giving their users another month to decide how they would like to deal with this change. On the November 1, 2018, Flickr made an official announcement that all free accounts on their platform would be restricted to a maximum of 1,000 media files. The restriction was supposed to be put into action on February 5, 2019 – at the time, Flickr announced that they would slowly start to delete old files in the accounts that have gone over this quota. After February 5, some users had still not taken appropriate measures in order to save the media files that they consider previous. This led to concern among individuals with a free Flickr account. Then, on February 7, Flickr made an announcement that the date for commencing the deletion of files that went over the quota outlined in the new policies has been extended. 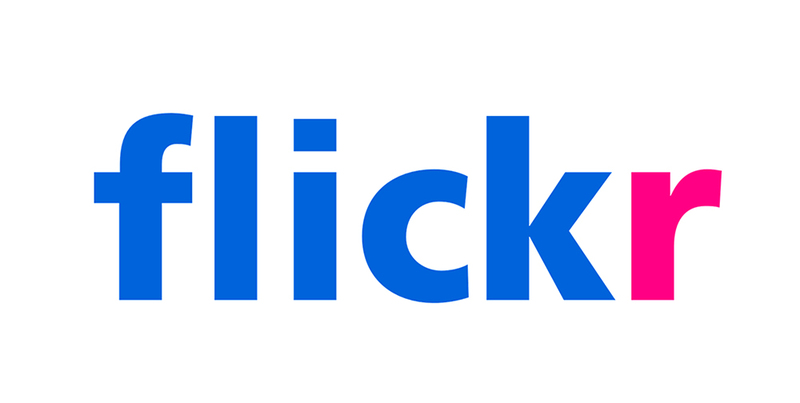 Instead of being initiated on the 5th, Flickr will now start to delete files on these accounts starting March 12, 2019. Flickr has notified all users in multiple ways. Emails have been sent to all users who have an active account to a free plan on the Flickr platform to ensure users can take appropriate actions to save their old photos from deletion. Additionally, users who have downloaded the Flickr app on their smartphones have also been sent push notifications. Appropriate measures have already been taken by the platform to ensure users are aware of these changes. Flickr has also made a series of tools available to users who would like to continue using a free account but want to avoid losing some of their precious memories. Users are able to install an application that will allow them to download their entire Flickr library to a local computer, ensuring they have a local backup of all their media files. Additionally, users also have the option to upgrade to a Pro account, which will provide them with additional storage space, essentially ensuring the user is not affected by these new restrictions. With the delay in the deletion of photos and videos that exceed the new limit on free Flickr accounts, users now have more time to delete media files they no longer need. The extra time also gives them the chance to save old photos uploaded to their Flickr accounts that they might want to save.